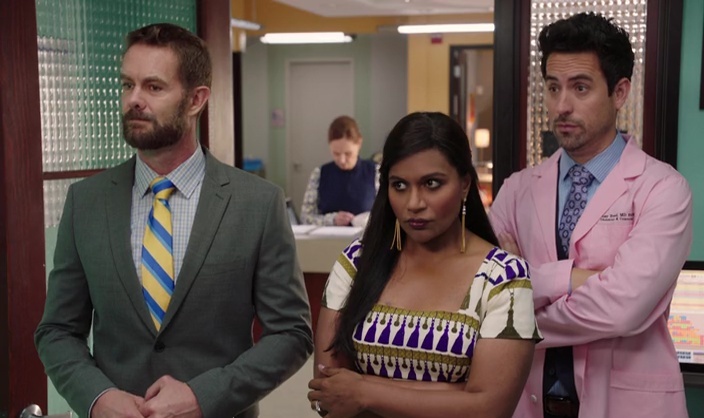 The Mindy Project is back with its final season today. You can watch the season 6 opener, “Is That All There Is,” on Hulu. New episodes will be available every Tuesday. 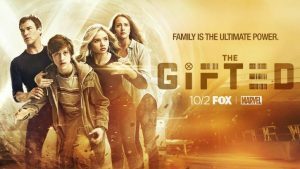 The series from writer Matt Nix and X-Men director Bryan Singer focuses on a suburban couple (Stephen Moyer, Amy Acker) whose ordinary lives are rocked by the sudden discovery that their children possess mutant powers. Forced to go on the run from a hostile government, the family joins up with an underground network of mutants and must fight to survive. Dillahunt will play Roderick Campbell, a mutant researcher contracted by the Sentinel Services. Professorial, intense and intimidating, Dr. Campbell has a morally dubious mission yet to be revealed. Netflix has released a short teaser for Wheelman. The film will be released on October 20. SYNOPSIS: She’s done it! After five seasons of The Mindy Project, Mindy’s bagged herself a husband. Sure, an impulsive elopement wasn’t the fairy tale wedding of her dreams, but now it’s finally time to see what comes after “I do.” But it’s hard for Mindy (Kaling) to settle down as a married lady when there’s so much juicy drama at Shulman and Associates! As Jeremy (Weeks) and Anna (Rebecca Rittenhouse) navigate the uncertainties of a new relationship, Tamra (Roquemore) signs on to be Lahiri Fertility’s newest (and top-secret) patient. And as The Mindy Project’s hilarious final season draws to a close, will Morgan (Barinholtz), Jody (Garret Dillahunt) and the rest of the doctors and nurses find their happily ever after? And will Mindy decide that “having it all” is really all she ever wanted? 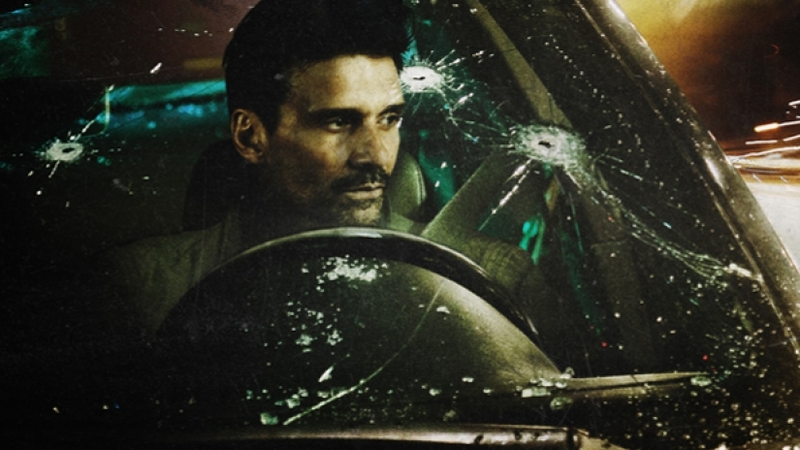 Frank Grillo (Kingdom, Captain America: Civil War) stars as the wheelman, a getaway driver thrust into a high stakes race-to-survive after a bank robbery goes terribly wrong. With a car full of money and his family on the line, the clock is ticking to figure out who double-crossed him and the only person he can trust… his fourteen-year-old daughter. All reasons to think fast and drive faster.